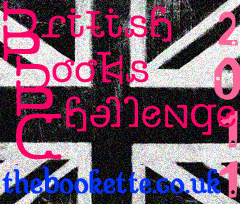 The British Books Challenge 2011 is hosted by Becky from The Bookette. For more information on the challenge and to sign up check out this post. I'm really excited about this challenge! 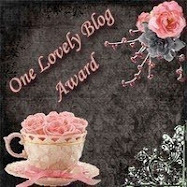 The target is to read 12 British books in 2011, but there is also the chance to earn a Crown if you read 50 British books in the year! I want a crown lol! UPDATE: So Gah! I didn't reach 50:( But I did manage 12 so I completed the challenge (yay!) Plus I will be signing up for it again in 2012 so hopefully I'll manage the 50 then. You've got some great reads on this list, and some that I haven't read but want to. I'm going to be doing this one too but I haven't got my whole list yet - I have a feeling I'll be copying some of your choices! *blinking Nora! * LOL What a list! I am very impressed. I also think you should edit this and take some credit for the challenge because I wouldn't have ever started even thinking about it if it wasn't for you. Very pleased to see Angel on that list. You'll love it. 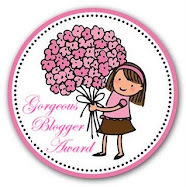 You are so going to hit 50 books!!! Wow, you're aiming high! Good luck, I hope you reach that total! *Fingers crossed*.